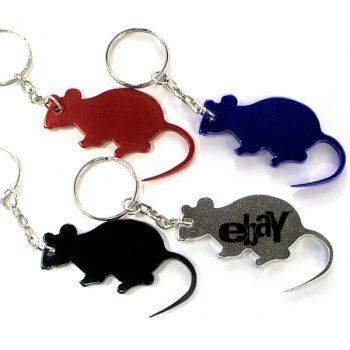 A mouse is one of the most despised creatures, but this customized mouse shape bottle opener animal keychain is one of the most loved promotional products on the scene because people are enamored by it. Marketers can seize the stellar surface area that it offers to position their business messages. It can be availed in brilliant colors with metallic finish and it can be employed for bulk gifting at fractional prices. Attractive price savings can be availed on wholesale orders of this mouse shape bottle opener animal keychain. Chinese animal zodiac keychain. 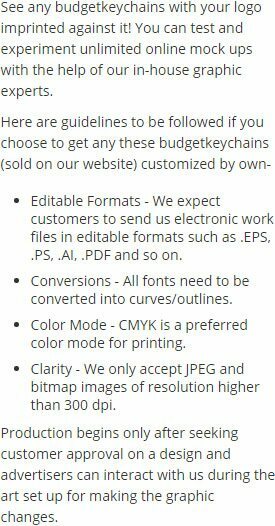 Request a quote to know about price savings on custom mouse shape bottle opener animal keychain. Features – Mouse shape bottle opener keychain in aluminum with metallic color finish. Available colors - Metallic Black, Metallic Blue, Metallic Gold, Metallic Green, Metallic Purple, Metallic Red and Metallic Silver.